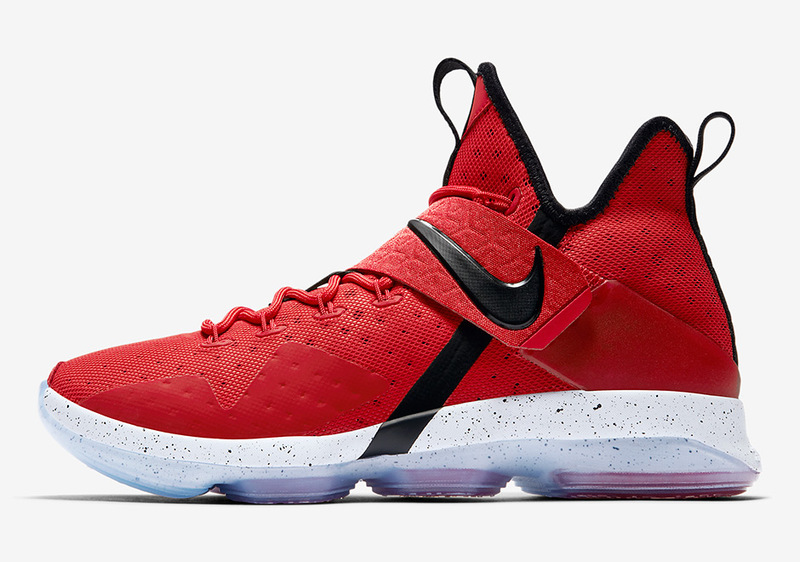 A LeBron 14 inspired by bricks? 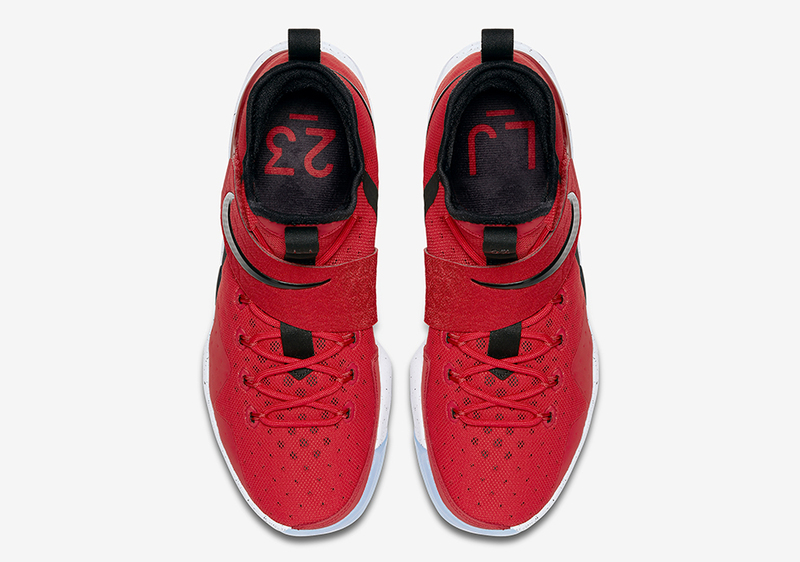 It doesn’t seem like an ideal inspiration to land on a signature model, especially when LeBron is shooting a career worst from the charity stripe at a 67% clip, but missed shots aren’t the actual motif behind this University Red LeBron 14 pair. 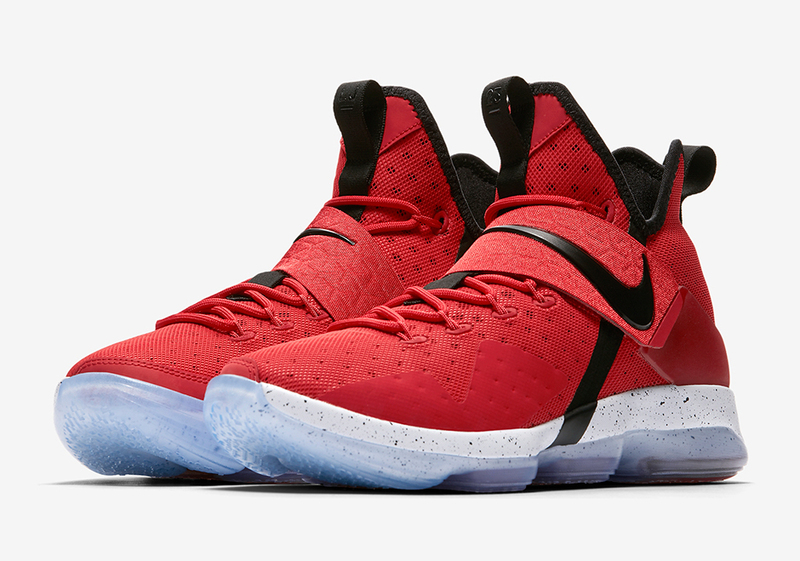 Instead, the Nike LeBron 14 Red Brick Road is inspired by LBJ’s hometown gym where his basketball odyssey started. 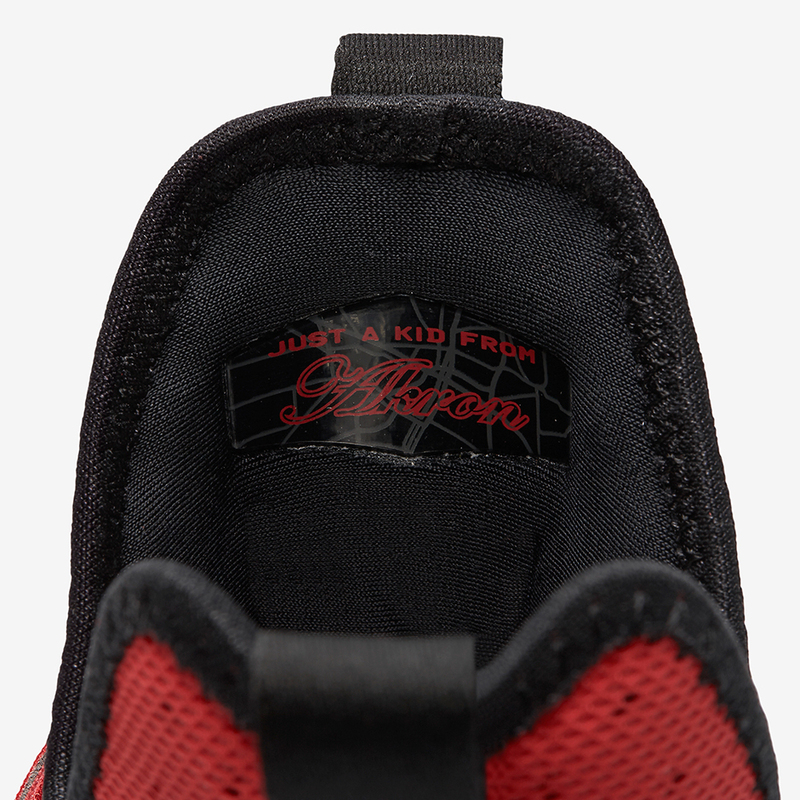 The inner tongue lining features the ‘Just A Kid From Akron’ callout while vibrant red is contrasted by black hints throughout to honor the long road to becoming one of the game’s greats. 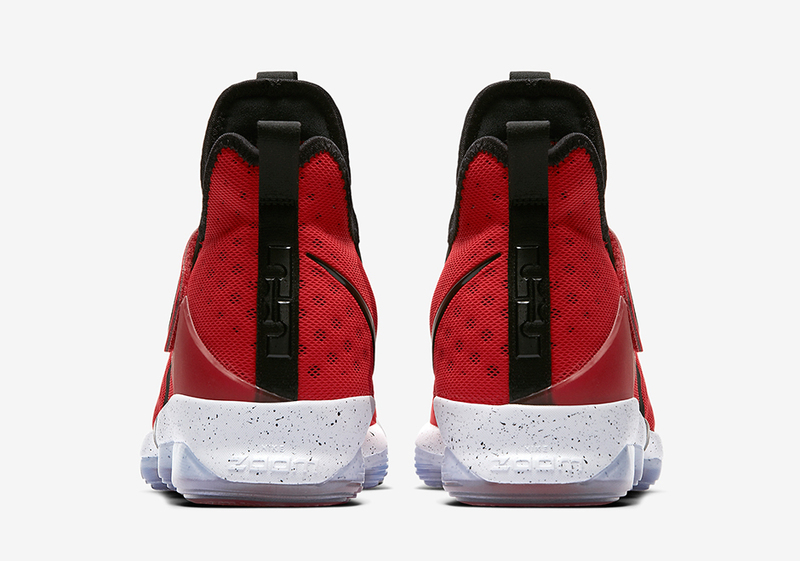 Grab your pair this Saturday, April 15th for $175 USD. 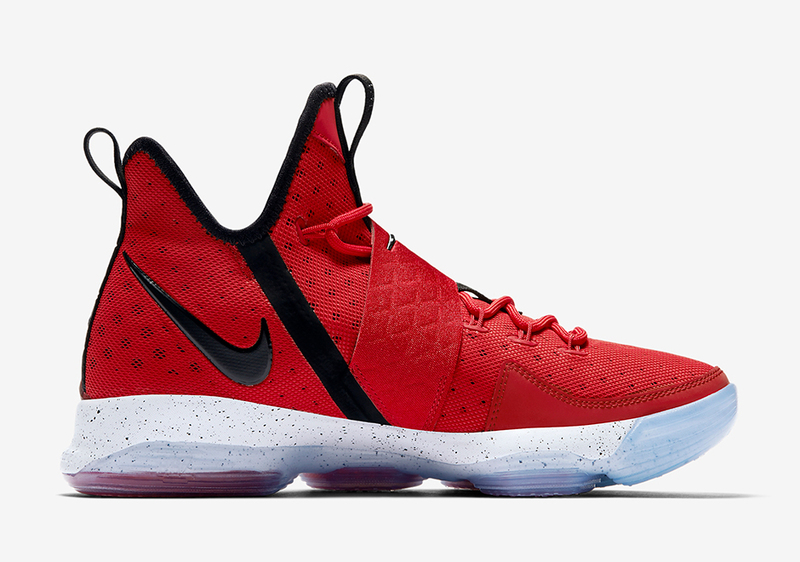 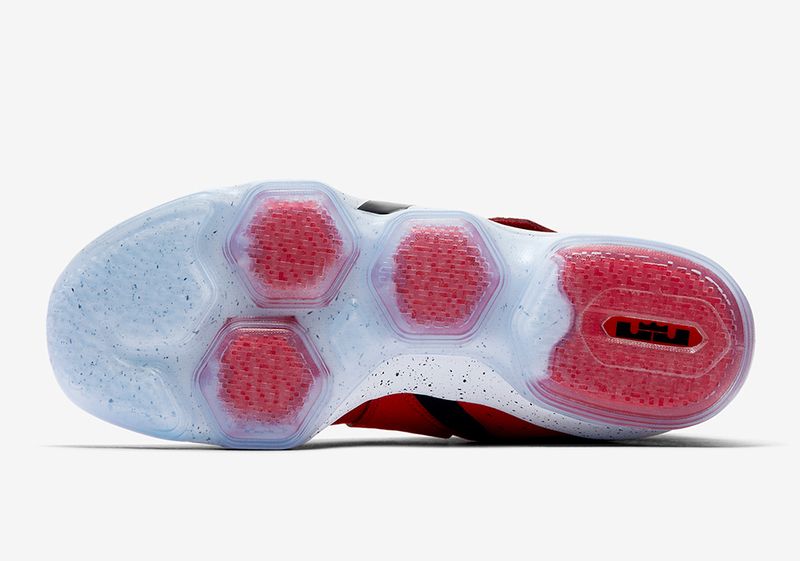 Check out more detailed shots of the LeBron 14 Red Brick Road below and stay tuned for more Release Dates right here on Sneaker News.